If you long to see the aurora borealis, famous as the Northern Lights, then there are 10 amazing places for you to visit. This breath-taking natural phenomenon happens because of charged particles coming from the sun and colliding with gasses in the atmosphere. Can you imagine of anything most beautiful than this experience? Alaska, the biggest and coldest state in the US, has plenty of spots to view the breath-taking sky of the Northern Lights. 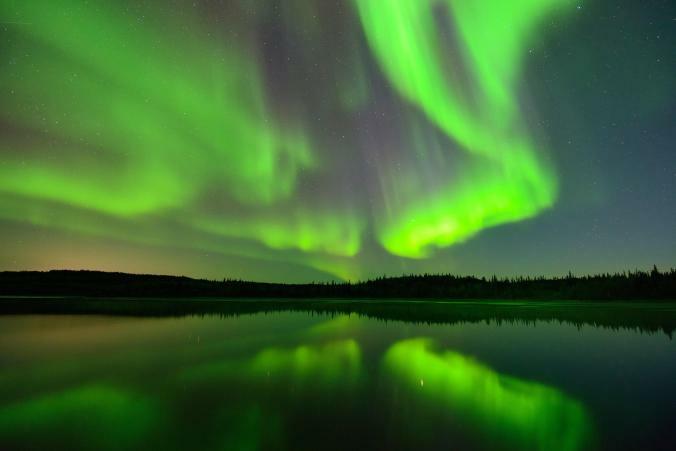 The best place to see the aurora sky is in Fairbanks; according to locals, if you stay there for three days, there's a possibility of 80% that you will see the Aurora Borealis. This spectacular city can give you a wonderful view of the Northern Lights for the most months of the year. Due to the Gulf Stream, the climate in Tromsø is milder, which helps the 'aurora' sky to be more easily visible. 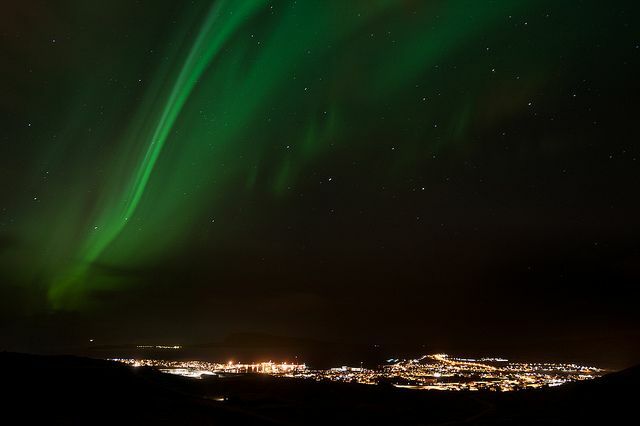 Additionally, there's nothing better than the Northern Lights Festival, where tourists can enjoy the aurora view while listening to various types of music. Is there a better combination? 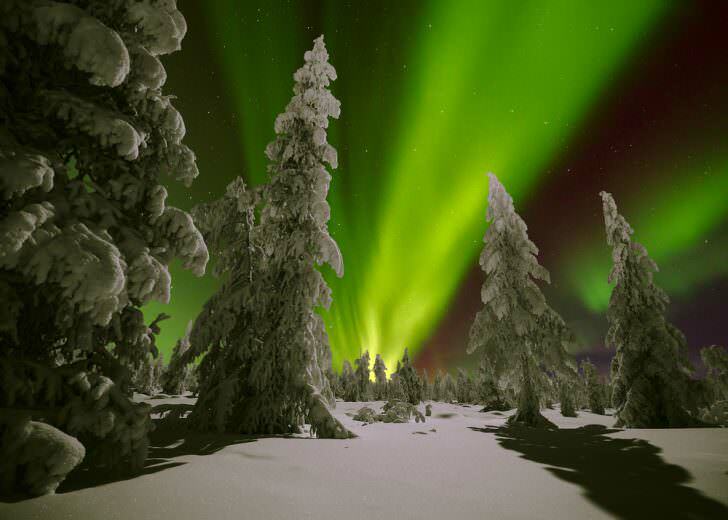 It's not surprising that Russia's North can offer amazing views of the Northern Lights. However, it's not the most popular destination for travelers, although the Russian city of Salekhard is the only one located in the Arctic Circle. Anyone who gets there can enjoy the Aurora Borealis while seeing the special green glow that is also called as 'the light of the dead'. 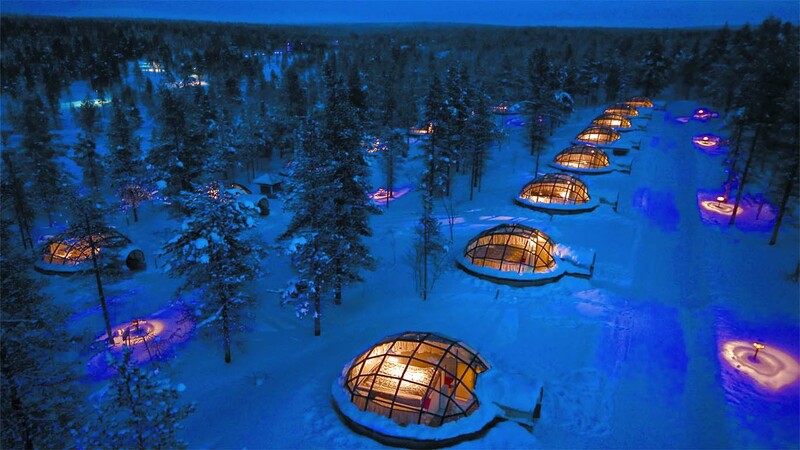 If you are not afraid of Finland's extremely low temperatures, then you might want to visit Kakslauttanen Resort’s glass igloos. You can enjoy the most amazing views of twinkling stars and green lights while lying in your bed. Kiruna is a tiny city in Swedish Lapland which is also very close to Abisko National Park. 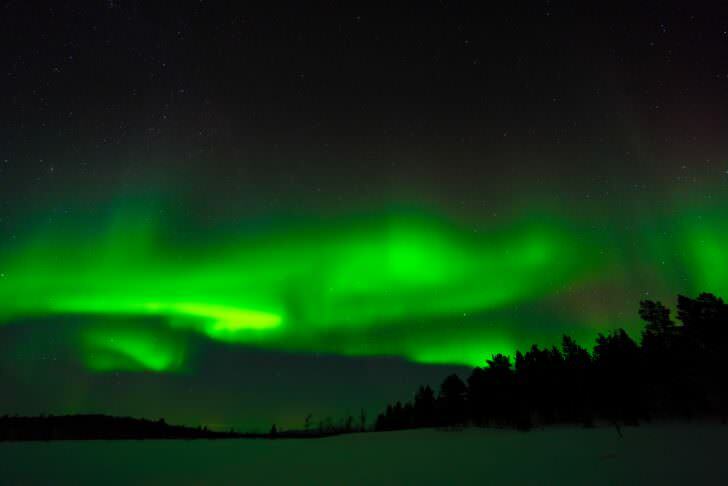 The park is a great place to see the Northern Lights since it's located in the so-called 'aurora oval'. If you visit the Aurora Sky Station, you can be advised by experts about this magical phenomenon. Even if they belong in Denmark, the Faroe Islands also have an 'independent' identity. Although it's not a really popular destination, everyone will agree that the view of the Northern Lights there is breath-taking. If you ever visit the Faroe Islands, make sure you stay in the capital city, Tórshavn. 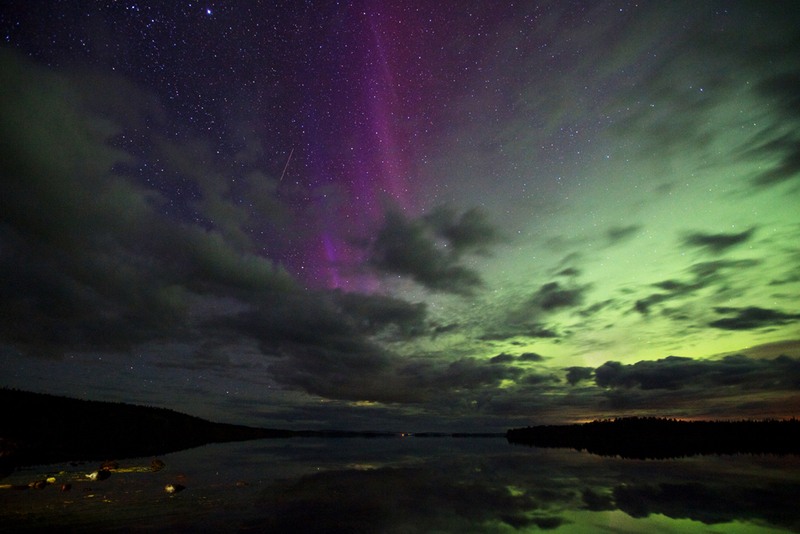 You can even see the Aurora phenomenon from there, or visit a less crowded spot, outside of the town. This is the less accessible place to see the northern lights. 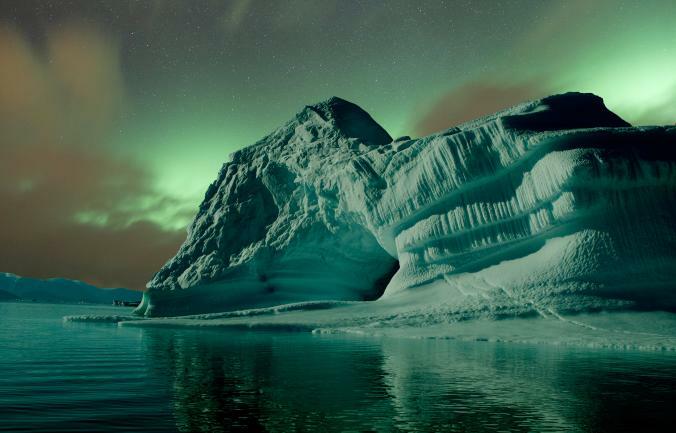 However, if you visit the south Greenland, you won't regret it, since you'll have an amazing view of the auroras. Also, Qaleraliq is a wonderful attraction, with small floating icebergs even in summer. 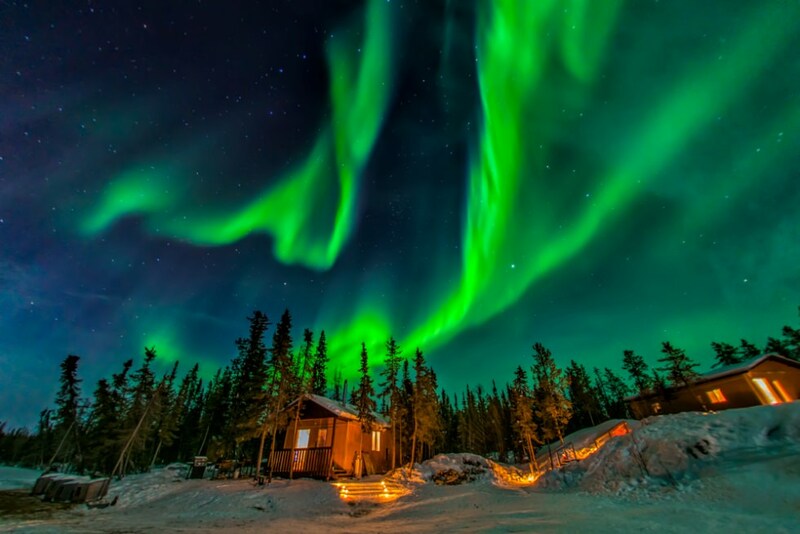 This Northwest Territories capital on the shores of Great Slave Lake boasts its own Aurora Village and special activities for northern lights tourism. 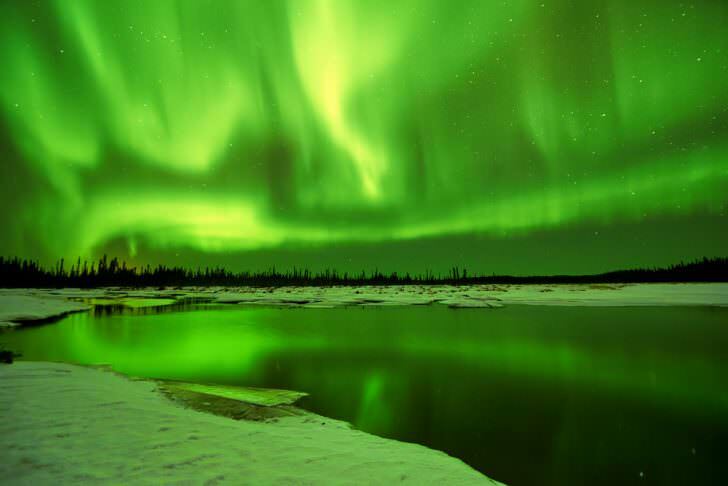 The best time to visit Canada is from Mid August to late April when you can enjoy the Aurora Borealis the most. Low light pollution is one of the country's most important advantages since it allows viewing the Northern Lights more easily. 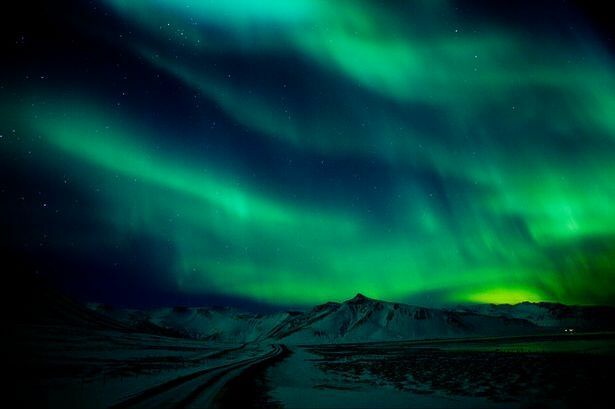 Reykjavik is possible the most accessible place to enjoy the Northern Lights. Through the years, it's becoming more and more popular, because of its low cost and amazing view. Except for the Northern Lights, there are lots of other things to see and do there, since Iceland is the land of geysers, volcanoes and blue ice. If you cross the Irish Sea, you will discover lots of opportunities to see the Northern Lights in Ireland. In the Republic, at Malin Head in County Donegal, which is the most northerly spot, you can have an amazing view of the sky. You could stay in the nearby town of Inishowen so that you're still close enough to the main area. تقدم مؤسسة الخدمات المنزلية لنقل الأثاث في مدينة جازان لعملائها جميع خدمات نقل الأثاث، مثل فك وتركيب الأثاث، تعبئة الأثاث، تطهير الأثاث، بخ الأثاث مقابل الحشرات، تخزين الأثاث، نقل الأثاث، فالشركة تحظى بسمعة طيبة بين جميع عملائها، وتقييمات الزبائن توضح هذا، كما أنها أصبحت مؤسسة نقل عفش رائدة في ذلك الميدان تتمتع بالخبرة والكفاءة.